Last month, I hosted my very first Creator Challenge! 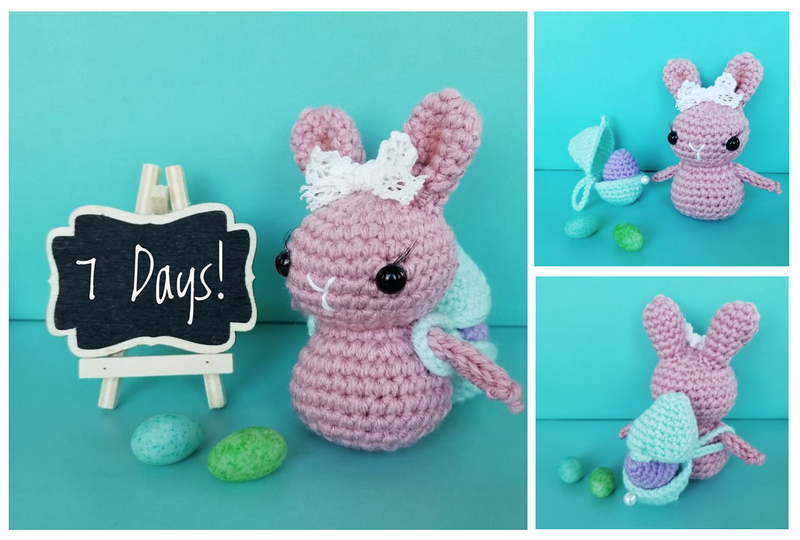 Participants followed instructions for the "Some-BUNNY To Love" pattern, and added their own finishing touches to make their bunnies creative and unique! I am so excited to show you all of the different bunnies that were lovingly made by crocheters from around the world! Please take a look! For this very first Creator Challenge, I have decided to announce TWO winners instead of one! 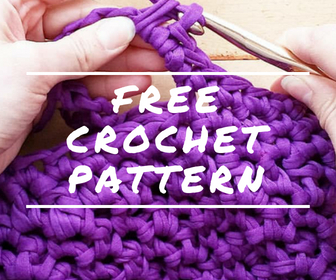 Please give your congrats to the following crocheters and their amazing pieces! Both crocheters did an outstanding job creating and putting finishing touches on their bunnies! I was amazed to see @thecozychipmunk's addition of the Easter egg backpack, which is such a creative way to show some Easter spirit! 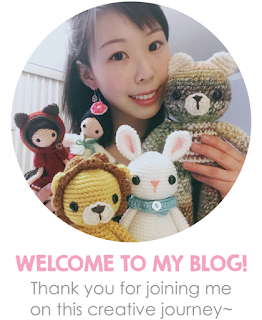 I also adore @crochettee's sweet bunny and the many outfits that she made for her, including a ball gown, dress, and shawl! Here are some input I received from my fellow Creators about this event. Did you enjoy this Creator Challenge? I enjoy it very much! It is amazing to see all those creations! 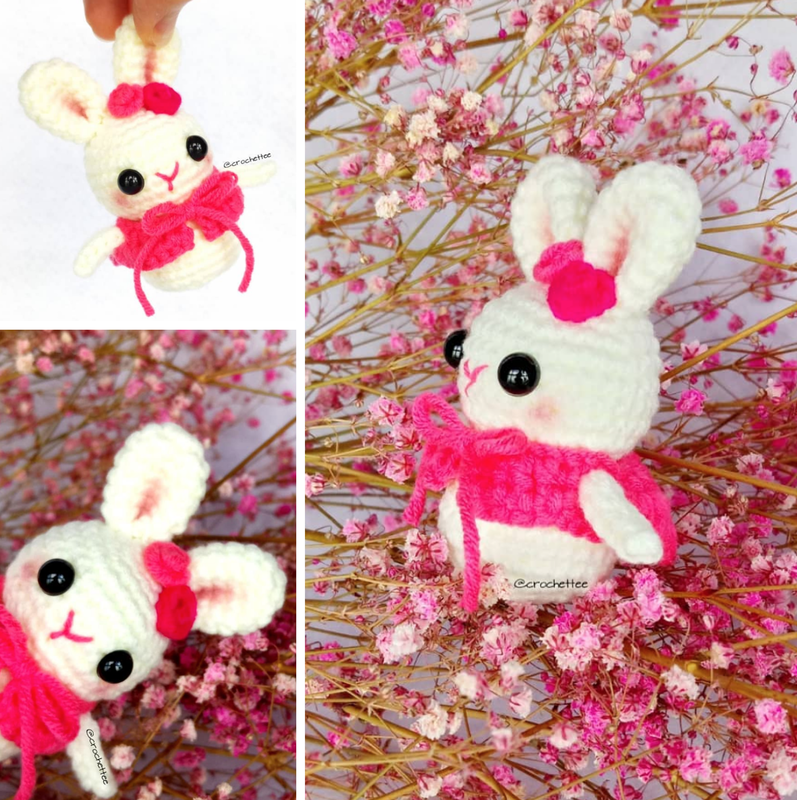 I like the pattern and to create a small bunny. 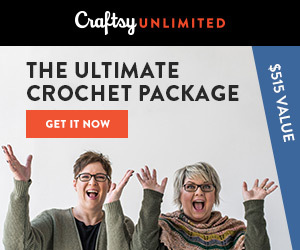 Yes because I am new to crochet so I learned doing it. Yes. It was fun, quick and my first time doing the icord! I thought it was a great idea! I loved how the base pattern was given out but we were also given the freedom with regards to colours and accessories. You know I did! :D. I thought it was a great collaborative activity that gave people the chance to connect. I loved how it was set up, the pattern was easy to follow (and didn't take a long time to make so one could do several if they wanted). I thought the pattern was great and tied in nicely with Easter coming up. I also liked that you had clear guidelines and that there was so much room for personal expression and creativity. The bunnies are also my new favourite spring decorations in my house! I wish I had more time to complete the challenge. I was just too busy to get it done in time. Yes. I liked being encouraged to embellish it. I really enjoyed the creator challenge. 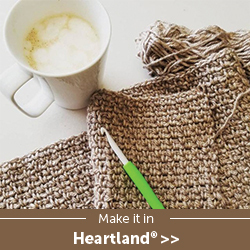 It is fun to see all of the different creative ways people make the same pattern. Yes, I enjoyed this challenge. This is my 1st creator challenge ever. Yes, I did. It was such a little fun pattern to make. Just my kind of thing. It was fun. I enjoy Challenges/Tests. Yes, i liked this creator challenge. It made me be more creative than just follow the pattern only. Also the little bunny itself i like. Yes, it was fun to start with a basic pattern and put your own spin on it. Yes! Had the opportunity to learn the icord technique, adding blush to amigurumi. Allowed me to see what fellow crocheters did to beautify their doll, and allowed me to share mine too. Would you participate in another? Definitely, it is very inspiring. I would love to be participate in another. yes if I have the time. Yes, I love to help and learn new things. Yes... as long as I get the pattern. Would love to. Yes. I love your patterns! Yes, I would do it again. It was fun! Nope. After seeing the beautiful work from others, i thought i wasn't good enough to participate. Yes, i would if my brain can be creative haha. Yes, it was an interesting experience, had the opportunity to do a little "designing". What can I do to improve the next challenge? Don't know. The pattern was simple enough to allow everyone's creative ideas. I think this one was perfect. No improvements necessary! I thought everything was great! 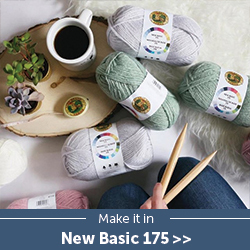 If it grows you could have different themes or sections people could submit their crochet to, but that would be if you end up having tonnes of people competing. Maybe make it go a little longer. I can’t think of anything! I felt this was a very well organized activity! I think it was perfect! There was enough time to finish the bunnies, the instructions were clear and your emails are super nice! In the event make it so that we can chat among ourselves. Don't know. I. Thought it was good. The pattern was well written with great photos,can’t think of any improvements. Hmm, I think you've done well! Keep doing what you're doing your work is amazing! Thanks for doing this Jasmin, it was so fun! I'm really sad. 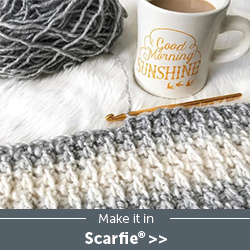 I was looking forward to doing this project, but I never received the pattern. Not particularly a fan of the arms but I do like to try new things. All the best.. looking forward to participating in more challenges like this. I want to thank you for re-sending it to me so that I could participate. It did cut my time short so I kept the bunny simple. Looking forward to the next one so that I can be more creative. Thank you for doing this. Just glad you allowed creativity and gave all of us space to decorate your bunny. Thank you. If you have any other input you'd like to share, I'd love to hear from you in the comments below! Again, thank you all for your interest and participation in this event of mine! I appreciate it so much and look forward to hosting another Creator Challenge in the future! To stay tuned about my events, freebies, and more, don't forget to sign up for my email list.